A link to the webcast will be posted on our Tournament Home Page no later than 4/1/2019. To volunteer for this event please visit our VEX IQ Tournament Volunteer Page. Here is a direct link to the VEX IQ Elementary School Division Schedule. For more information about this, and all other divisions, please visit our Tournament Home Page. 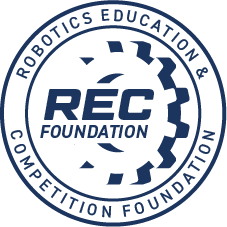 Welcome to the CREATE Foundation U.S. Open Robotics Championship. The U.S. Open has grown into one of the largest robotics tournaments in the world and we hope you can join us this year. There are six distinct divisions in this multifacted event. This is the VEX IQ - Elementary School Division. If you are looking for one of our other divisions: VRC- High School, VRC Middle School, VEX IQ Middle School, CREATE Jr, or the Open Program Division, please return to the main RobotEvents page and select the proper event. CREATE Sponsored events require teams to understand and accept a Tournament Code of Conduct. This Code of Conduct will help clarify the role of students and adults at CREATE events. Please be sure to read through the entire CREATE Tournament Code of Conduct and be sure that all members of your team understand it as well. We believe these simple rules will help everyone have a great experience. Video Judging will be used this year for this division. Video judging requires each team to submit a video based upon the guidelines found here. Be sure to read the Team Guidelines thoroughly. Feel free to review the two event partner documents too. This will give you a clear understanding of how video judging works and how your team will be graded. All teams are highly encouraged to submit a team video. Many awards including Excellence require the submission of a video. Teams with superior videos will be first interviewed in their pit area and then potentially invited to face-to-face interviews. If your team advances to the face-to-face interviews an invitation will be placed on your pit table Wednesday morning. Be sure to bring your engineering notebook in case you are selected for a face-to-face interview. 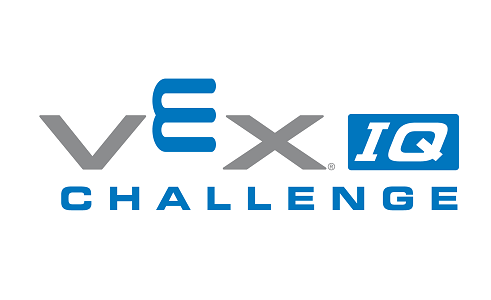 Submit video by filling out this VEX IQ Elementary School Video Judging Google Form. Video Judging will also be used for those teams participating in the STEM Research Project. Submit STEM Research videos by filling out thisVEX IQ Elementary School STEM Research Project Judging Google Form.